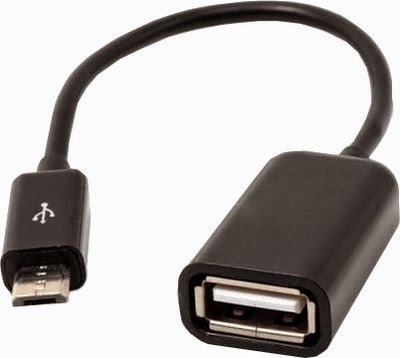 First you need to buy a OTG cable and make sure the OTG cable will support to your tablet and smartphone after this you need a pen drive, USB mouse, USB keyboard. 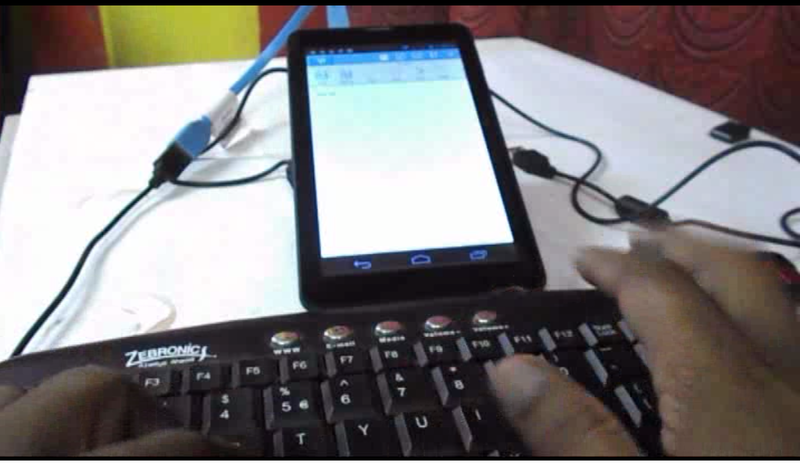 You can also use wireless mouse and keyboard if your device support. Before you going buy anything please make sure all the things will support to your device, because some devices not support OTG or USB mouse, keyboard. 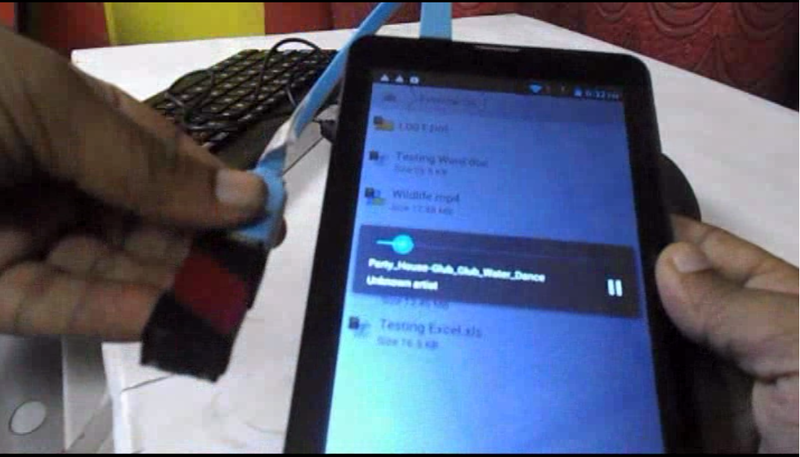 Now come to the point Here I will show you how to connect Pen drive, Mouse and Keyboard to Tablet and Smartphone, just follow these easy steps. 3. 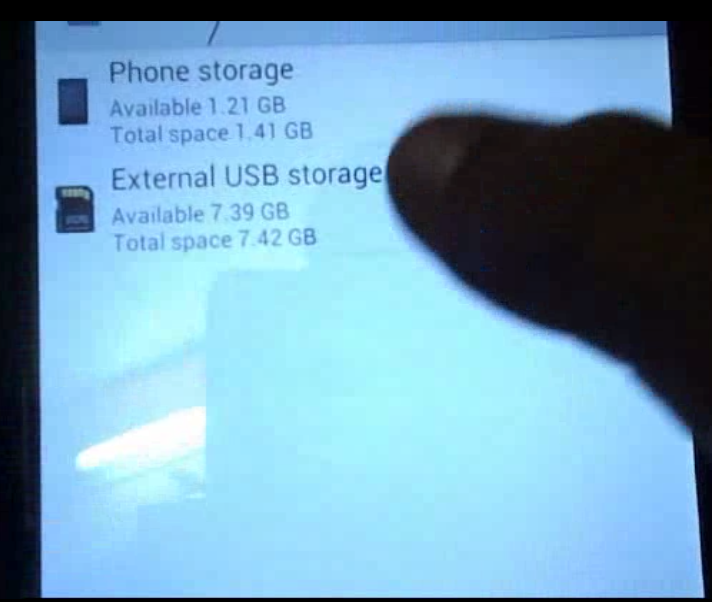 Go to “File Manager” in your device you can find the “External USB Storage” that is your pen drive “tap” on that and you will see files and folders from your pen drive. 4. 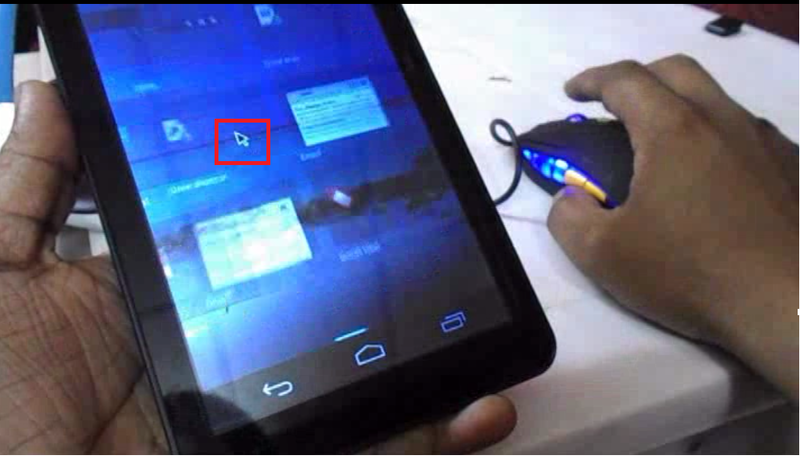 Now connect your mouse and you can see mouse arrow in your device screen. 5. 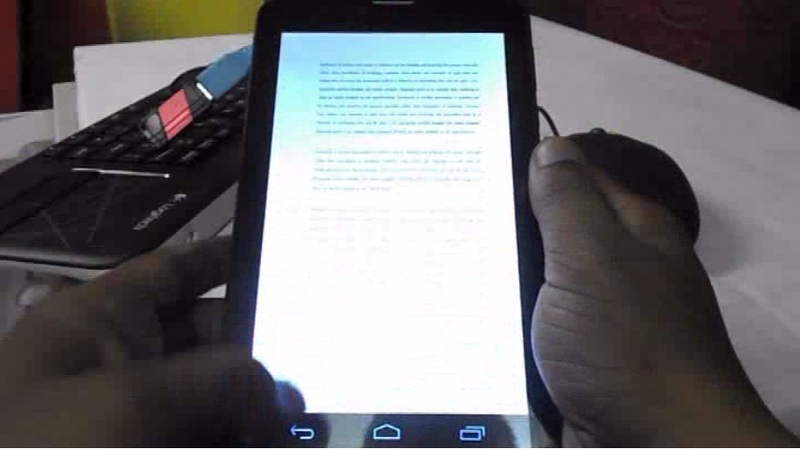 The same thing will work with keyboard also, just connect keyboard and open any word document and start typing.